"Chinyere and the rest of the Eze Family Health Center are amazing! " 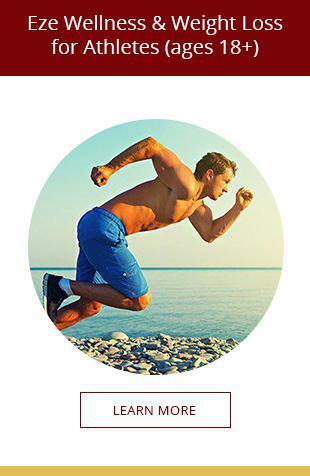 "Great customer service and support for weight loss program." "Chinyere is absolutely wonderful with a great personality." "I just love this place. They are so friendly, polite and knowledgeable." At Eze Health in Waldorf, Maryland, Chinyere Eze and her team are committed to providing high-quality holistic healthcare. The philosophy of the practice is to work in partnership with patients to support healthy choices and provide high-quality, customized health care to improve your overall well-being. This unique practice offers preventive health practices to help you lead a healthier life, including health screenings, physical exams, women’s health services, nutrition counseling, and weight loss support. 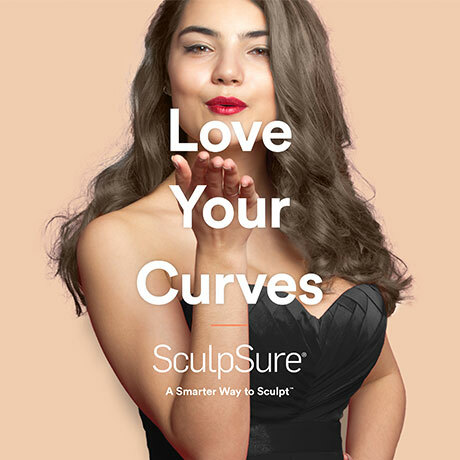 The team also offers innovative cosmetic treatments like SculpSure® laser body contouring and TempSure™ Envi radiofrequency skin tightening to help you look as good as you feel. Chinyere Eze is the owner and CEO of Eze Health Center. She’s a certified health consultant with several degrees in health sciences, including a master’s degree in osteopathic medicine. She leads a team of dedicated health professionals that includes Sepideh Dadras, MD, and Jeffery Mazique, MD. Every member of the Eze Health Center team is focused on delivering high-quality patient care to help you lead your healthiest and best life. The medical team believes in creating a partnership with you to work together to improve your health. They offer holistic health care and integrative medical approaches to improve your overall well-being, instead of focusing on alleviating symptoms and disease management. They want to encourage and support you to take care of your whole being and make healthy choices. 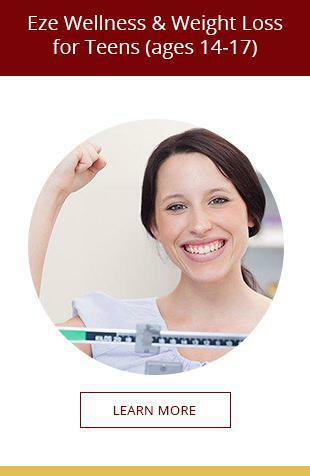 In addition, Eze Health Center is recognized as the highest rated weight loss center for patient satisfaction and services in Southern Maryland. Fast becoming the place to go for non-surgical weight loss solutions, Eze Health Center recently featured their first patient to lose over 100 lbs on the Eze Wellness & Weight Loss program. This patient, Lawrence Pugh, filmed a testimonial of his weight loss journey at Eze Health Center that can be found on their Eze Health Center YouTube page. In June 2017 Ms. Eze partnered with Legere Pharmaceuticals to develop an all-natural weight loss supplement, the EZE Crave Control Capsules which has helped many patient successfully lose weight. Eze Health Center was also featured in the September 2017 edition of Southern Maryland Your Health Magazine and recognized as one of the TOP Medical Weight Loss centers in Southern Maryland. Also, in October 2017, Eze Health Center expanded services to include SculpSure, the latest technology in non-invasive fat reduction and in 2018 TempSure Envi, a highly advanced skin tightening and cellulite reducing treatment. Eze Health Center is already being recognized as among the top healthcare facilities to offer this level of Medical Aesthetics in the region with remarkable patient results! The experts at Eze Health Center don’t believe in a one-size-fits-all approach to health management. If you want personalized attention, clear communication, and customized advice and support, call to schedule an appointment today. Ms. Eze and her gifted team are welcoming new patients and accept most major forms of insurance. Gift Certificates Now On Sale! Discover ways you can get healthy in the new year in small steps! Spring time is here and in addition to the beautiful flowers that will come to life this season, it is also the time of the year for seasonal allergies. 40 to 60 million Americans are affected by seasonal allergies. "Eze Family Health Center are professional, sincere, and always goes above and beyond! I refer everyone I know. Me and my parents love going here." "I love Chinyere Eze and her staff. They are always so polite and quick. I lost over 100 pounds through her program. I️t helped improve my lifestyle." "Eze Family Health Center are a very understanding and knowledgeable team. Chinyere Eze is the best! It is rare to find this compassionate of a doctor." "I am so happy that Chinyere Eze is my doctor. I just love her!"